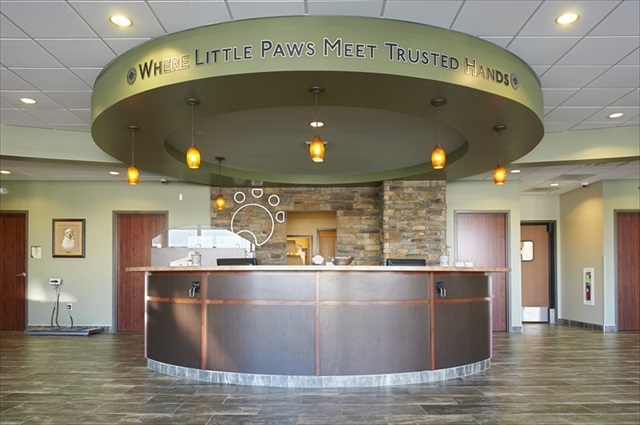 As a leader in animal healthcare facility planning, design and construction, Professional Design & Construction was commissioned to expand the successful Good Hope practice. 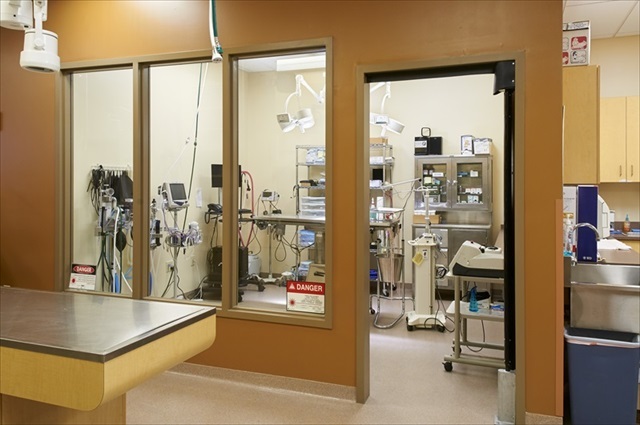 Conservative planning, financial analysis and patient utilization projections resulted in both the renovation and expansion of the 7,000 sf medical facility. 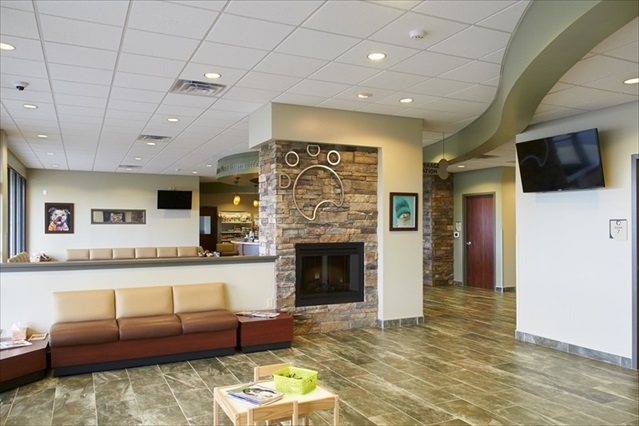 The redesigned and expanded reception area, front business desk and waiting area provides an attractive design element for patients and their owners. 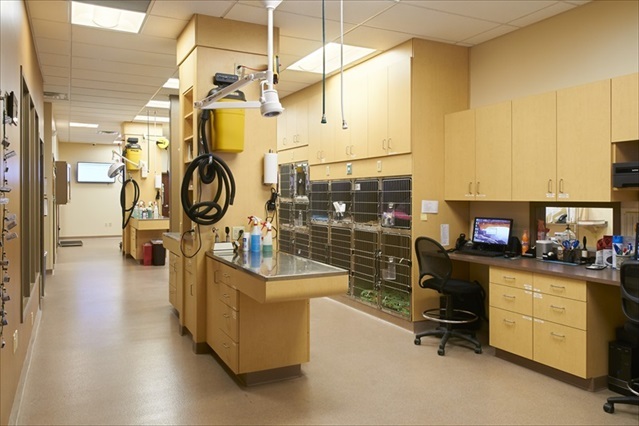 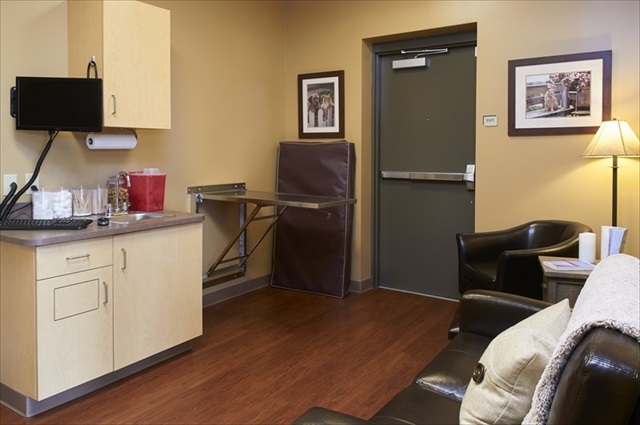 Newly expanded and reorganized interior inpatient areas included surgery, radiology, labs, special procedures rooms, isolation rooms, canine wards and feline wards.